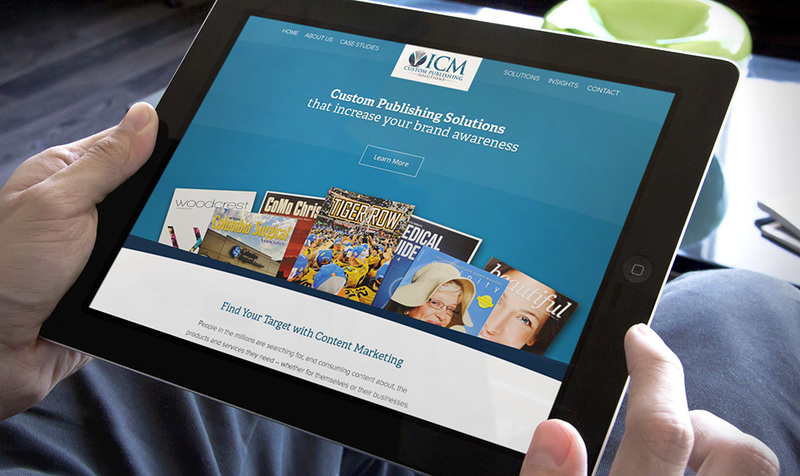 This year, we helped launch the website for ICM Custom Publishing, a company that focuses on creating custom magazines as a form of content marketing. At Hub & Spoke, we know content marketing. 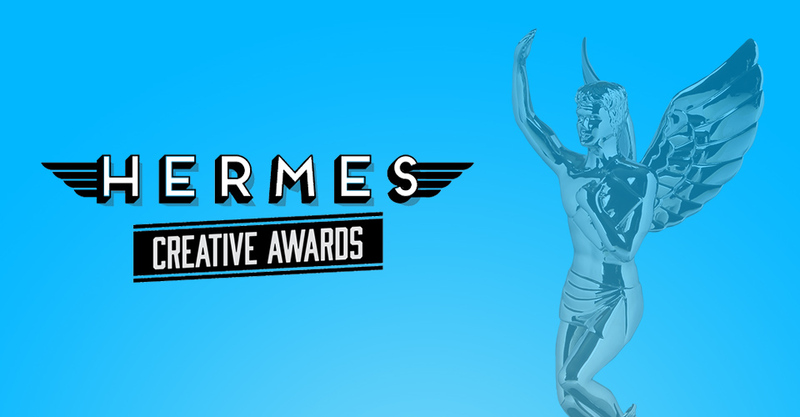 It’s something we preach to every client, and it gave us a unique advantage in crafting a design and strategy. In the design, we let the publications become the main design element, mixing them with case studies and insights about how magazines can be used for outreach. The end result? 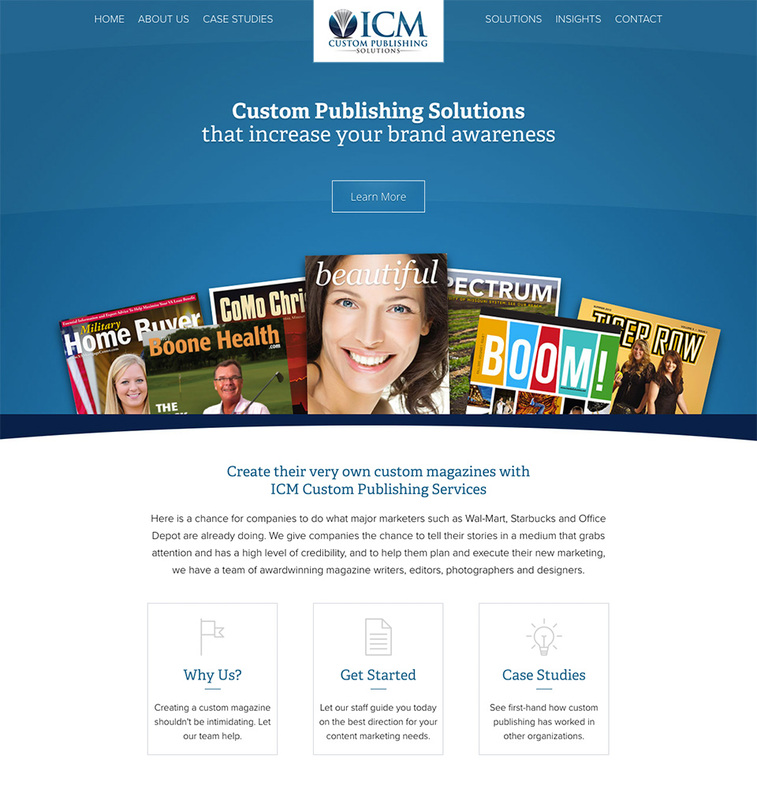 A website that creates leads for ICM Custom Publishing, allowing them to focus on the business of crafting magazines, not selling them.